Seven bills were passed today in the house. But the real purpose of today’s House Sitting had to do with a threat by the Caribbean Financial Action Task Force. In November, the CFATF announced that it would be blacklisting both Belize and Guyana for non-compliance in addressing deficiencies in the laws on money laundering as well as offshore banking. 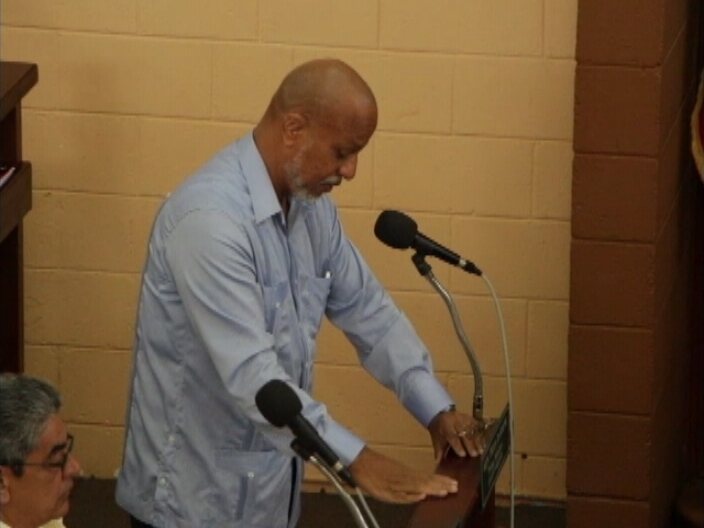 The CFATF recognized that while some steps had been taken, Belize has not gone far enough to improve the Anti-money Laundering and Combating the Financing of Terrorism recommendations. The Prime sought the approval of the House to pass new legislation to address the issue before Monday’s meeting of the Task Force. 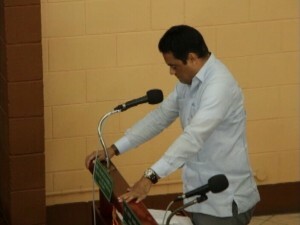 The Leader of the Opposition joined the government in giving support to the legislation. In Thursday’s newscast, we’ll have more tidbits from the House Meeting as well as the Senate Sitting. Belize must push back and not fold its off-shore banking. This is where intelligent leadership comes into play. Let’s see if Barrow can develop a financial paradigm to stop this onslaught on our economic lifeline. He did it successfully for corruption; let’s see if he can do it to save Belize. Belize never gained any “Independence” in 1981, this is further proof. Stand up and be Independent NOW. 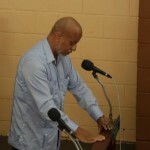 Do this, while maintaining and growing the agricultural sector……Belize will not need to be begging for international handouts and forced into further legal servitude. Lets not go the way of Jamaica, Inshallah. That usually happens after you screw yourself and your country. Being ethically corrupt, it pretty much is a given. If the leadership is crooked, why should it not happen? Ask the Guats about the CIA. If you can’t play on the world stage, pack it up and merge with another country. Btw, Ali I really liked your digs at the OAS and IDB presidents a while back. So when you get screwed, they be laughing, dumbass. If Belize subscribed to the UN convention on anti corruption, the screwing would be a lot less and less painful to the country. Actually things would turn around and people’s lives in Belize would get better. Bad news is it would put a lot of government crooks out of a job, like you and your 40. Morally bankrupt fool that you are.